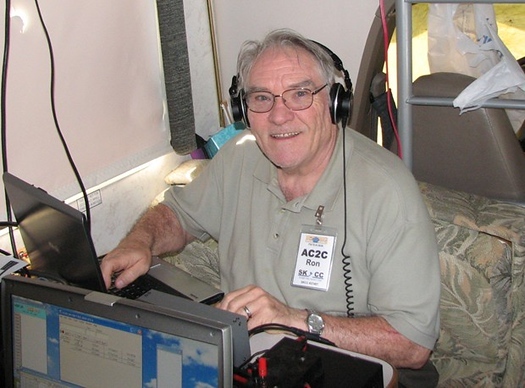 Had a nice chat with Ron, AC2C, this morning on 10.120 mhz. 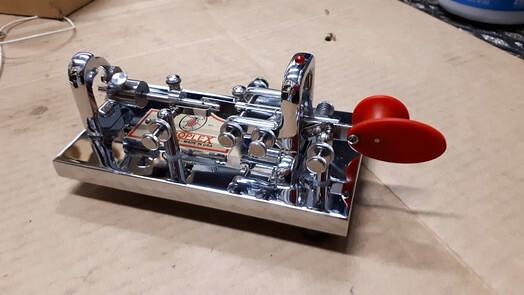 Pounding Gold (Vibroplex Gold Bug) on a cold Friday afternoon. 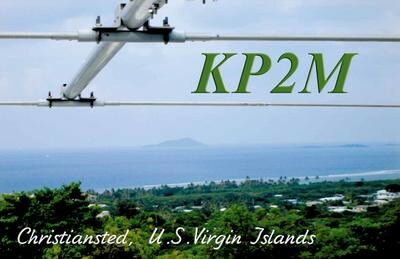 Worked KP2M in the Virgin Islands. I’m sure it’s much warmer there! 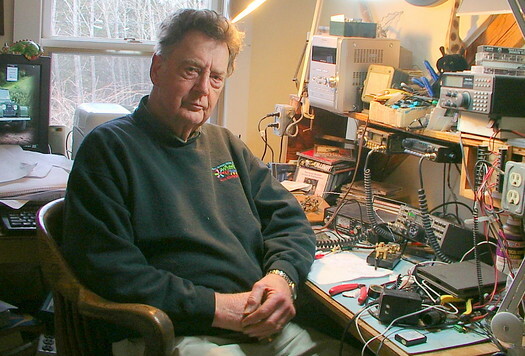 Worked Don this evening on my IC-7300 and Vibroplex Gold bug. The old Buick was about to die so decided to trade up. 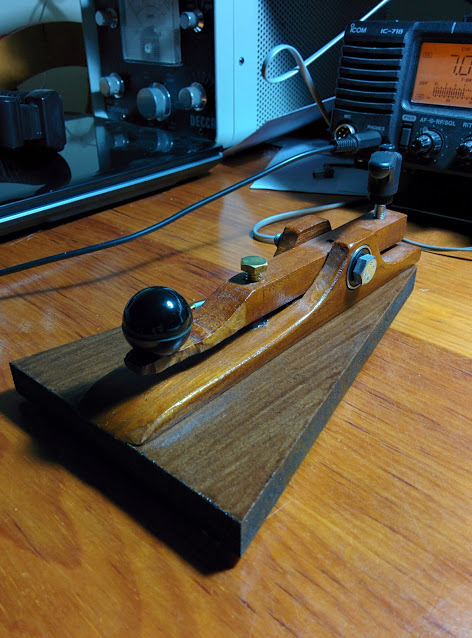 control head. 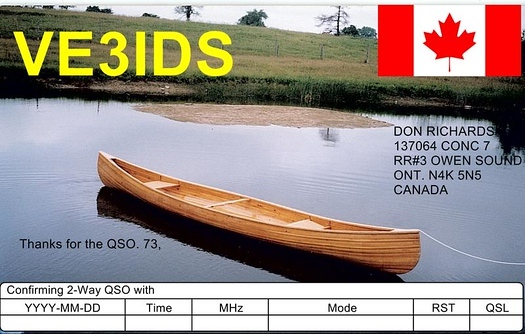 Not too bad!